Ms Obioma said she was traveling from Lagos, Nigeria, to Ontario, Canada, on March 4, 2016 when an airline employee escorted her from the plane before takeoff. Ms Obioma filed a civil rights lawsuit against United Airlines, saying the airline discriminated against her because she is black, Nigerian and African. Ms Obioma said the drama started when she and her family boarded a United Airlines flight at Bush Intercontinental Airport in Houston. Before takeoff, Ms Obioma said she went to the bathroom and when she tried to return to her seat, the passenger, who had earlier taken her seat, blocked her path. Ms Obioma said she was met by another employee who informed her that she was not allowed back on the plane because the pilot received a complaint from the man sitting near her that she smelled ‘pungent’. Ms Obioma said she was distraught and informed personnel that her two children were still on the flight. According to the suit, the family was on the second leg of a three flight journey from Nigeria to Canada, where her children attend school. 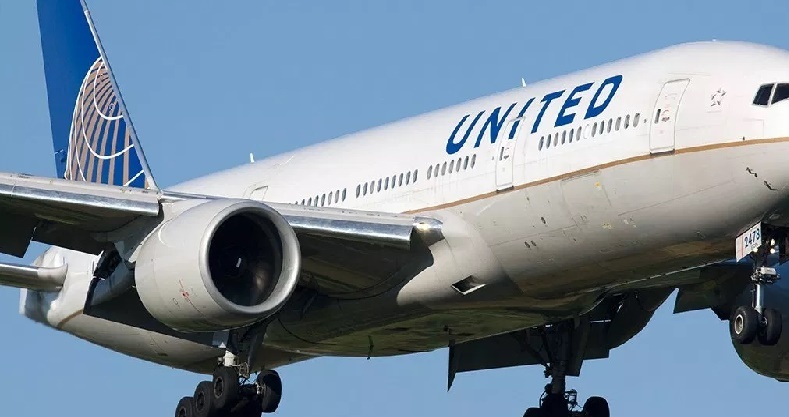 Ms Obioma, a frequent flier member on the United’s Star Alliances, said they were traveling from Houston to San Francisco where they were going to take a connecting flight to Canada.